Teach kids about electricity with conductive paint - LIFun4Kids - Build it and they will learn! What a fun way to teach kids about electricity! 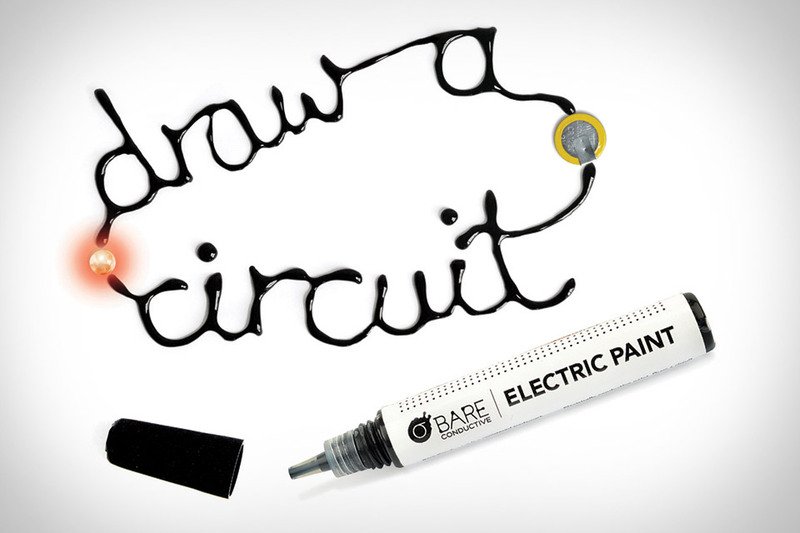 Use Bare Conductive’s electric paint, let it dry, and voila – it becomes conductive. 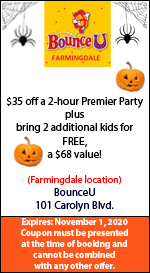 It’s non-toxic, solvent free and water soluble. It can be used on paper, wood, walls, plastic, and textiles. 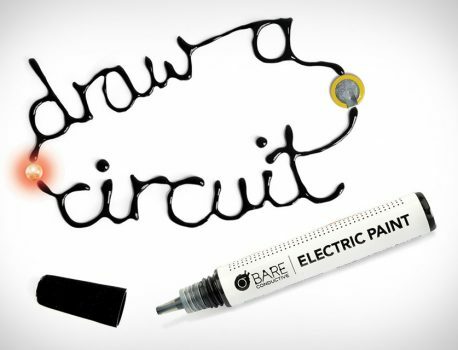 You can paint a wire on almost anything and create circuits and solder items without heat. Take a look at some of these projects for some great ideas.